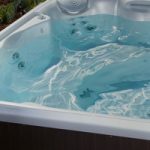 Can a Hot Tub Be Used in a Bathroom? 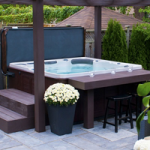 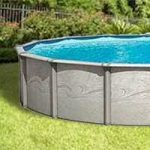 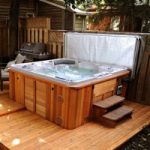 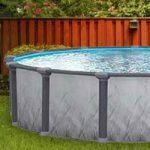 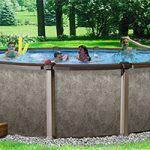 Should I Put My Hot Tub Above Ground? 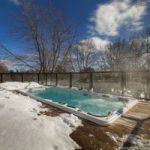 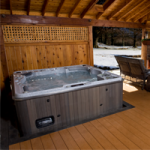 Can You Use a Swim Spa in the Winter?